Caring for the medical needs of children in the Wiregrass region has been the mission of Dothan Pediatric Clinic since its inception in 1953. At 27 years old, Dr. William Lies, III made his way to Dothan, Alabama. As one of only three pediatricians in the city, he opened his first office and shortly thereafter became the first Board Certified Pediatrician in Dothan. Several years later, Dr. Roy Driggers and Dr. Jim Duke joined Dr. Lies and the practice became Lies, Duke and Driggers until its incorporation as Dothan Pediatric Clinic, P.A. in 1968. Due to the immense success and growth of the practice, in 1982 Dothan Pediatric Clinic decided to build and relocate to a larger office near Southeast Health (formerly known as Southeast Alabama Medical Center). In 1983, Dr. William R. Barron, Jr. joined Dothan Pediatric Clinic, followed by Dr. Robert J. Benak in 1989, two highly-respected pediatricians who continue to practice at the clinic today. With continued growth, Dothan Pediatric Clinic moved again in 1996 to its current location on Clinic Drive, near Flowers Hospital. Seven years later, the founder, Dr. Lies, retired, after 50 years of pediatric service. 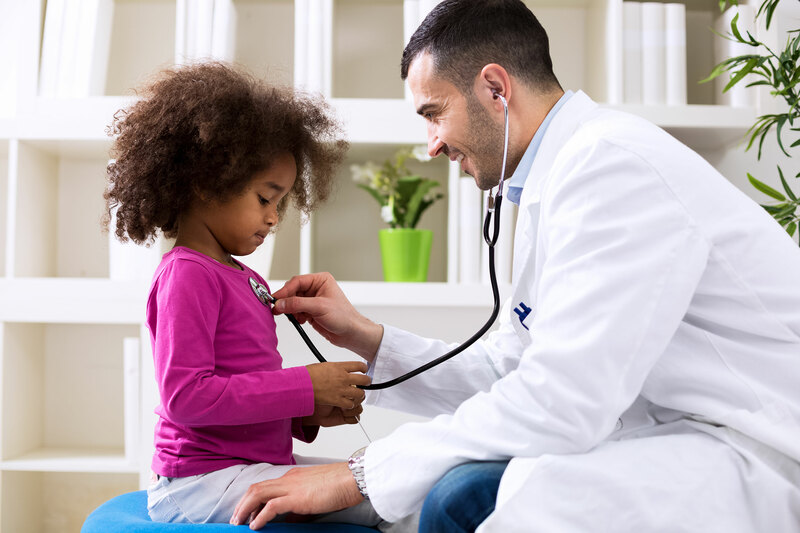 Over the course of the next several years, Dothan Pediatric Clinic added more pediatricians to its staff and opened three satellite offices: Eufaula Pediatric Clinic (2008), Dothan Pediatric Subspecialty Clinic (2010), Enterprise Pediatric Clinic (2012), and Ozark Pediatric Clinic (2016). With a current staff of pediatricians, pediatric subspecialists, nurse practitioners, and over 100 members of support staff the future of Dothan Pediatric Healthcare Network is as bright today as when it first put down its roots in 1953.